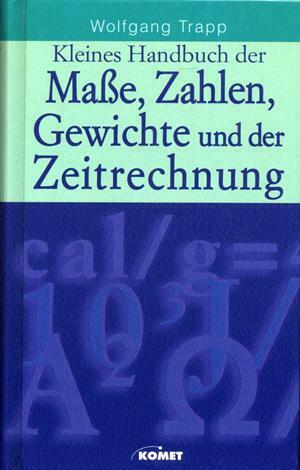 by Wolfgang Trapp | Education | This book has not been rated. Komet, 1998. HC, 320 S.